Prosper ISD has a current total enrollment of 12,195. 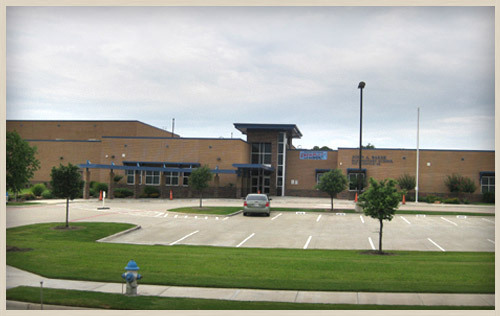 Recently received a grade of “A” from the Texas Education Agency’s Accountability Ratings. Average graduation rate is 99%. The average SAT score is 1586. And, the average ACT score is 23.3. 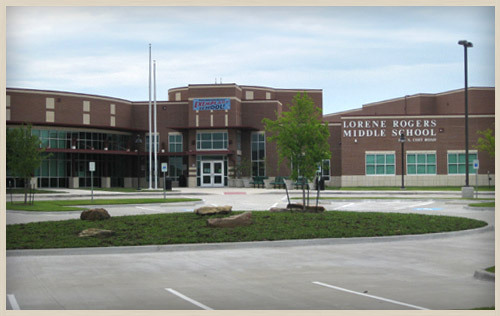 Prosper ISD encompasses 57.75 miles of Prosper, McKinney, Frisco, Celina and unincorporated Denton County. At build-out, PISD will serve 45,000 students at 20-25 elementary schools; 11-14 middle schools; and 6-8 high schools. A new stadium and natatorium is scheduled to open in 2019 and a new high school in 2020. Student Demographics: 68% White, 13% Hispanic, 9% African American, 8% Asian American, 2% Other. Student/Teacher Ration – 15 to 1. Extra and co-curricular variety: academic clubs, academic decathlon, band, cheer leading, chess, choir, cup stacking, Family Career & Community Leaders of America, Fellowship of Christian Athletes, Future Farmers of America, National Honor Society, National Junior Honor Society, Odyssey of the Mind, One Act Play, Quiz Bowl, Student Council, UIL Academic Competitions, YMCA. Programs and initiatives include Special Education, Dual Language immersion, Dyslexia program, Mentoring, Nationally Recognized Staff Development, Advanced Academics (AP courses and dual credit courses) and Gifted & Talented program. Prosper ISD teachers have excellent teaching experience, with over 31% serving in the teaching profession ranging from 11 to 20 years and 29% hold higher education degrees. 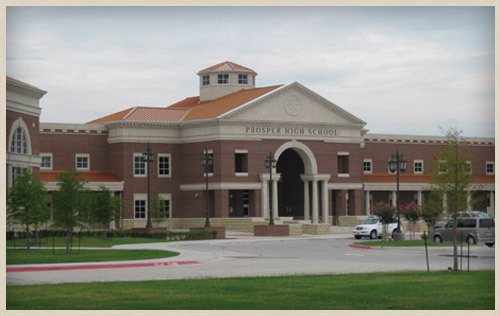 If you’d like to see Tucker Hill’s proximity to Prosper ISD schools, click here.